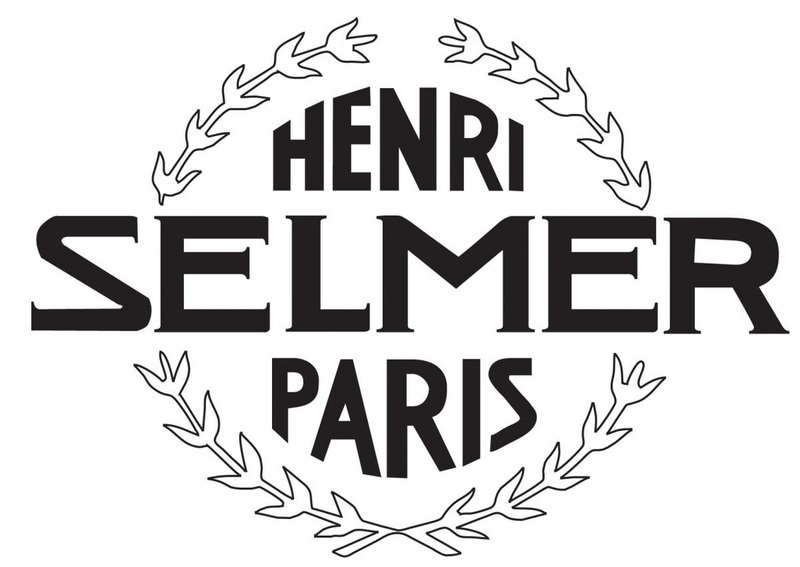 "Like" me on facebook for more updates!! 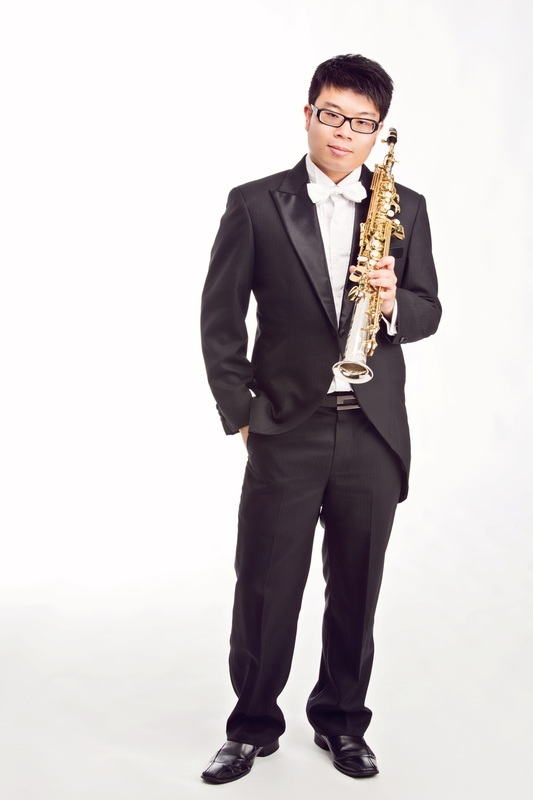 The Asia Pacific Saxophone Academy is opened for application, come join the international faculty teams and maestro Jean-Yves Fourmeau with me!!! 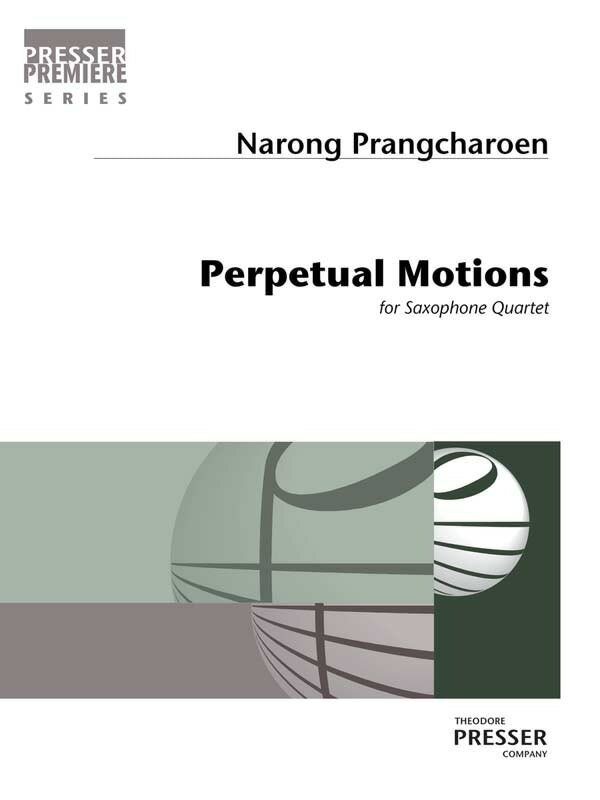 ​Commissioned by my Amigo Saxophone Quartet, renowned Thai composer Narong Prangcharoen's Perpetual Motions is now available in Theodore Presser!!! 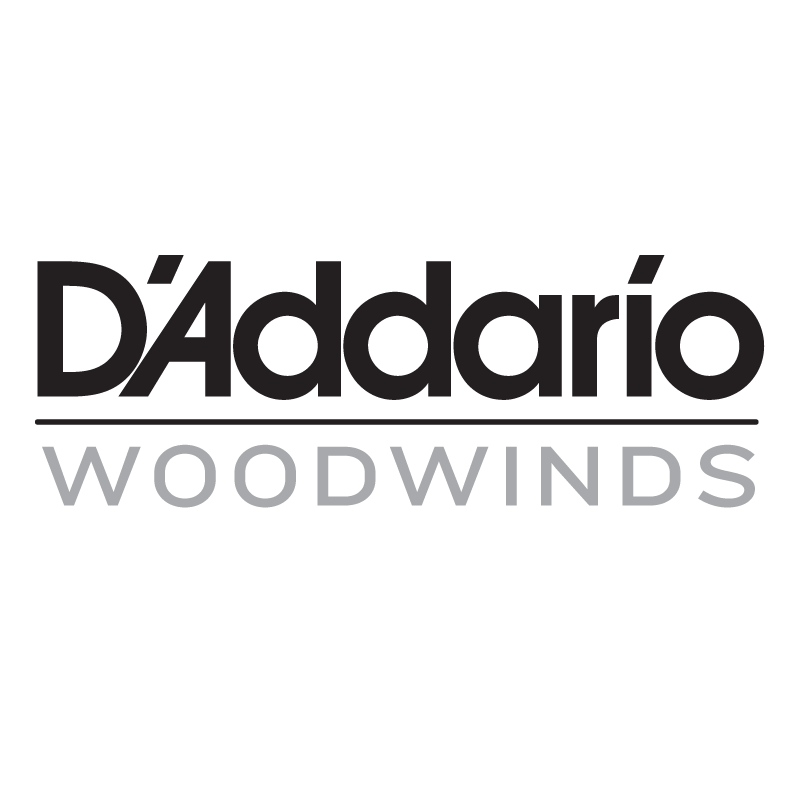 Commissioned by the Asia Pacific Saxophone Academy, renowned French composer Jean-Philippe Vanbeselaere's Le Fil d’Ariane for 2 Alto Saxophones & Concert Band is now available in Europa Musica!!! Very honored to be mentioned in website of University of Wyoming as outstanding alumni!! !